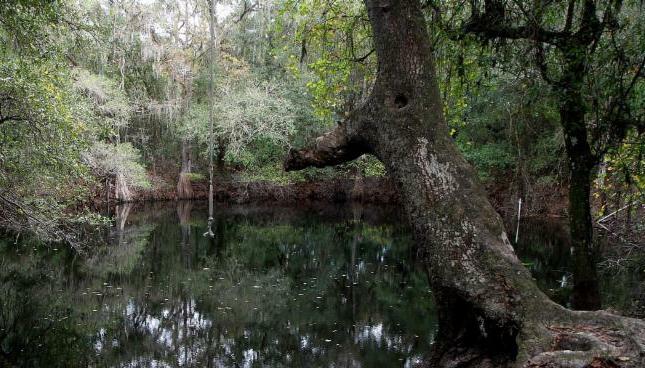 With the Water Management District seeking to withdrawal water from the Morris Bridge Sink to supplement the flow of the Hillsborough River, a growing chorus of voices raised concerns that the water is not needed and that pumping the sink could result in environmental impacts. Rising opposition from various groups, including the River Board, led to a meeting of SWFWMD representatives and members of Friends of the River, Sierra Club, and the Environmental Protection Commission. An agreement was struck that includes provisions that the withdrawals from the sink be monitored for environmental impacts, no permanent pumping facilities are constructed, and SWFWMD has a plan to deal with any adverse effects from pumping.